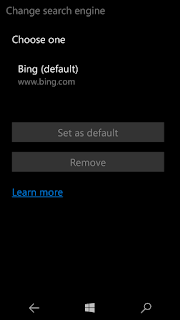 If you're using the latest build of Windows 10 Mobile preview ( Build 10581),then you all know that the default search engine in Microsoft Edge is Bing and there is no way to change it. But you can change it with a couple of changes. Follow the steps to set the search engine of your choice. 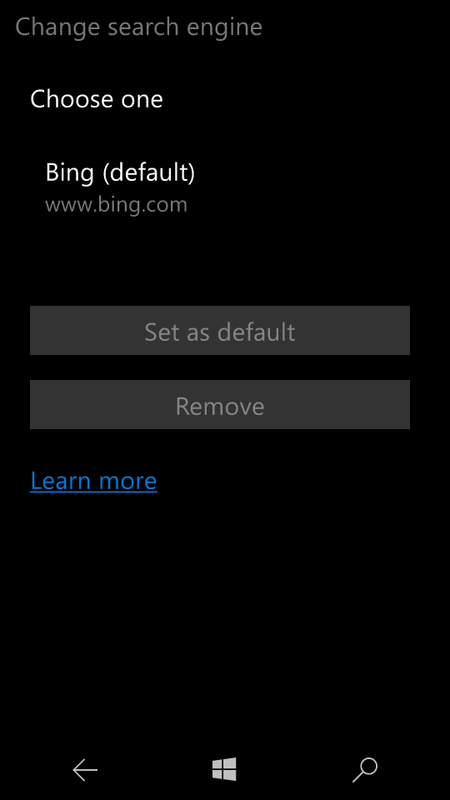 In the below example, I will set Google as the default one. 2) Now Open settings in Edge browser and set the website preference to "Desktop".